Al models are deliberate simplifications of the real world. 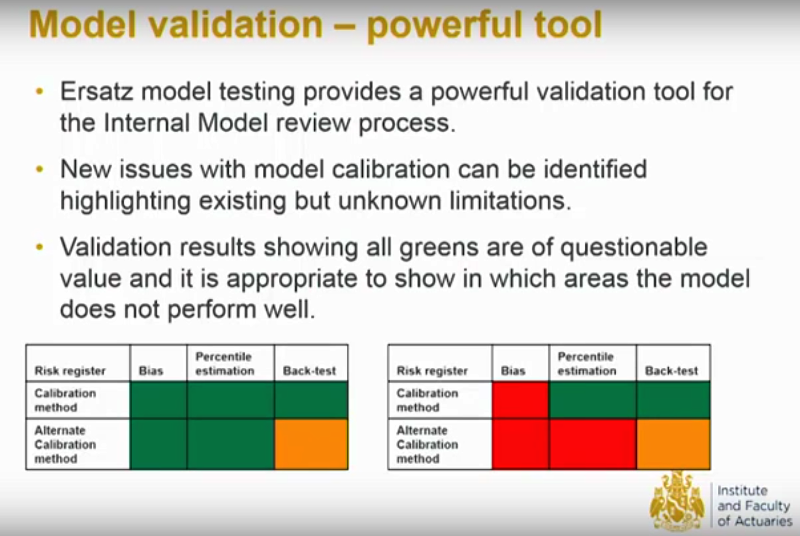 Attempts to demonstrate a model’s correctness can be expected to fail, or apparently to succeed because of test limitations, such as insufficient data. staple part of European diets. 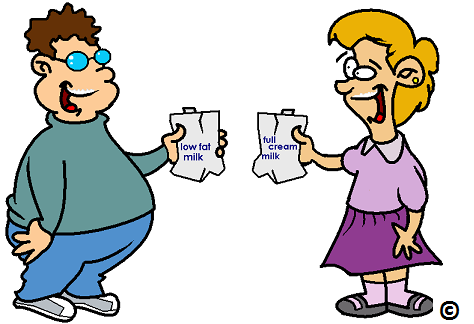 For various reasons some people avoid it, preferring substitutes, or ersatz milk, for example made from soya. In a chemical laboratory, cows’ milk and soya milk are easily distinguished. Despite chemical differences, soya milk physically resembles cows’ milk in many ways - colour, density, viscosity for example. For some purposes, soya milk is a good substitute, but other recipes will produce acceptable results only with cows’ milk. The acceptance criteria for soya milk should depend on how the milk is to be used. ersatz model from whatever theoretical process drives reality. We should be concerned with a more modest aim: whether the ersatz model is good enough in the aspects that matter, that is, whether the modelling objective has been achieved. generated data tests prevent a recurrence? A new risk emerged from nowhere and there is nothing anyone could have done to anticipate it - sometimes called a “black swan”. Everyone knew about the model weaknesses but they continued to take excessive risks regardless. Hunches about what might go wrong are substantiated by objective analysis. While a hunch can be dismissed, it is difficult to suppress objective evidence or persuade analysts that the findings are irrelevant. Ersatz tests highlight many model weaknesses, of greater or lesser importance. Experience with generated data testing can de-stigmatise test failure and so reduce the cultural pressure for cover-ups. 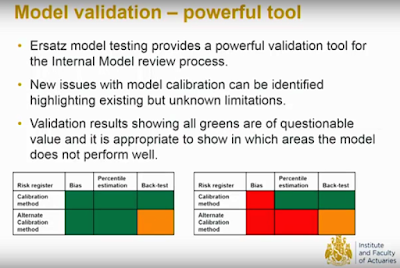 We recognise that there is no mathematical solution to determine how extreme the reference models should be. This is essentially a social decision. Corporate cultures may still arise where too narrow a selection of reference models is tested, and so model weaknesses remain hidden. 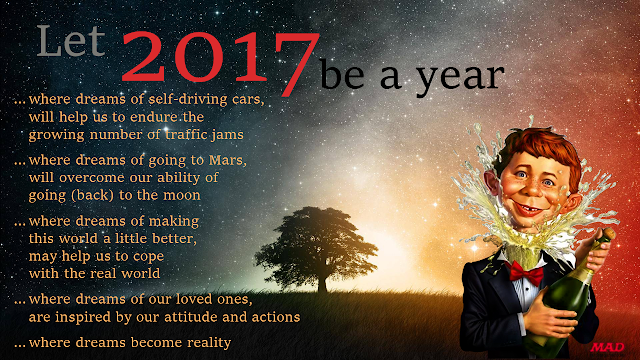 Happy New Year to all Actuary-Info readers. The year 2017 will be the another year that'll empower us to develop new insights on risk management. Driven by economic turbulence and desperate rule-based regulation we will probably keep trying to capture, control and even eliminate risk, instead of trying to understand and anticipate risk. At the end of 2016, two large Dutch insurers - Nationale Nederlanden (NN) and Delta Lloyd (DL) - decided to go ahead with their merger. Formally it's called a take over of DL by NN. Driven by a declining DL-Solvency-II rate and supported by the concerned Dutch regulator (DNB), DL now finds shelter within NN. Besides the take over price of € 2.5 billion, NN Group faces a decline in solvency ratio from around 250% (pre-merger; Q2 2016) to 185 percent (post-merger, Q3 2016). A strong merger (background) driver is DL's expectation: "Delta Lloyd's 4Q16 Solvency II ratio is to be adversely affected by the LAC-DT review by DNB, the possible removal of the risk margin benefit of the longevity hedge and adverse longevity developments." However, keep in mind that 'all' life insurance companies with 'long tails' have a serious (business case) problem. A problem that's not only solvable with money (capital), but necessitates the formulation of a new strategy that goes beyond just "cost control". As low interest rates will continue and Solvency-II requirements will only increase, more mergers of life companies (with long tail risks) are to be expected. When is a merger the right solution? Several studies estimate the failure rate of mergers and acquisitions somewhere between 70% and 90% (at least more than 50%). It's surprising how inherently correct analyzes always lead to 'bigger' is 'better', while we know that "bigger" contributes to 'too big to fail ',' decreasing cost efficiency ',' less flexibility (less agile) and 'less innovative capacity ' (like Fintech applications). For successful mergers or take-overs, just applying traditional capital management (and Solvency II rules) just isn't enough. In all cases a well defined checked and supported 'new strategy' (plan) including a strong 'business case', are a first requirement. Always investigate these (adverse) merger effects and concept new strategy in the due diligence phase of a merger. Is the change in complexity (IT, communication, products, distribution channels, etc.) measured and addressed in the merger/'take-over? If the complexity increases beyond certain levels, targeted cost reductions may not be met. Often these costs are underestimated. Always try to measure and address complexity in the due diligence phase of a merger. Always check upon the consistency of (financial) analyses. If certain (actuarial) analyses, audits or valuation methods are only applied (one-sided) for the to be acquired company and not for the acquiring company, consistency clearly fails and merger conclusions are probably biased. Whether it's a "takeover" or 'merger', or how the power in the board is managed, doesn't really matter. Both companies should be compared on the same basis.Always check on consistency in the due diligence phase of a merger. 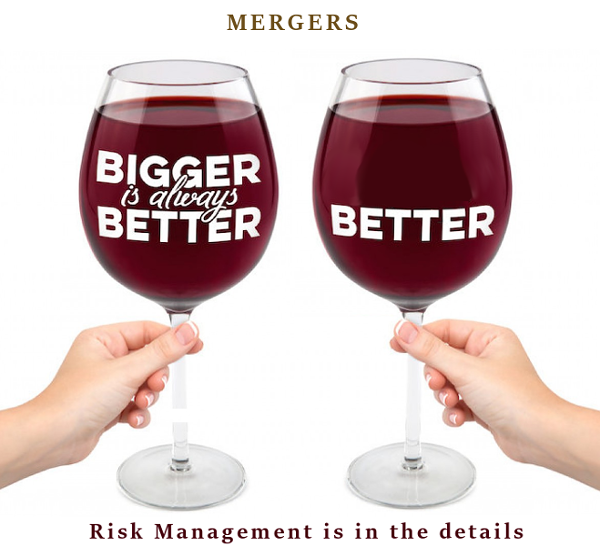 Success with risk is on your merger-table in 2017 !! - DNB esearch; Bikker; Is there an optimal pension fund size? It's more than a year now, since I've posted a blog at Actuary-Info. During this year I fully focused on the market launch of the Fintech startup Symetrics. Now, with more time in pocket I'll pick up 'actuarial blogging' again. Last summer Reinier Roosen, Managing director of FTE in the Netherlands, asked me to give a presentation about Leadership and Actuaries at the yearly seminar of 'Actuarieel Podium' (translated: 'Actuarial Stage') on september 27, 2016 in Zeist, the Netherlands. 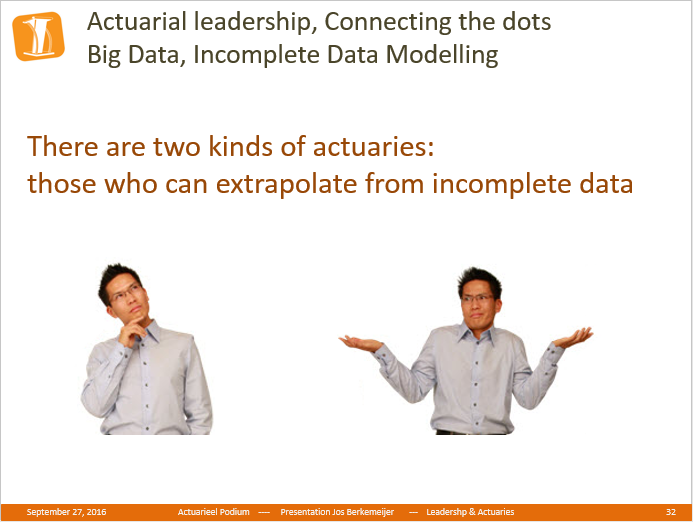 One of the key slides of this presentation discusses the power of actuaries to cope with incomplete data (missing information) in big data sets. here it is, take good look! Do you think something's missing in the above slide? Altough a presentation is in no way ever represented by the corresponding slides (slides are always just supportive), I would like to give you an impression of my presentation in PowerPoint style. In the coming blogs I'll discuss the main topics that are mentioned in this presentation, more in depth. Enjoy the presentation and give me feedback at jos.berkemeijer@gmail.com. Actuary Info is a brain teaser Blog with non-conventional, witty, remarkable and serendipitous financial and actuarial related news. Target audience: actuaries, accountants, CEOs, CFOs and management of financial (international) institutions. The blog topics cover a wide field of interests. From Investment Management, Life Insurance, Disability, Pension Funds to HRM, Bonus, Compliance and Ethics. Actuary Info stretches the mind, creates a smile or helps you to break out of your comfort zone. Enjoy Actuary Info as you enjoy Life! Subscribe yourself to the Actuary-Info Newsletter of FeedBlitz. You'll get notified when a new blog is published. 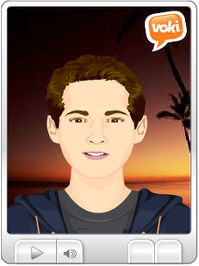 Put your own blogs at Actuary-Info by making a request at Actuary.blog@gmail.com. Blogs must be short,(max. 300 words), either in Dutch or English and (by prefer) contain an image. Please take serious notice of the next general Disclaimer that applies here at Actuary-Info and the special disclaimer at the end of this blog. - (I) What is growth? - (F) Is the actuary stupid? Maggid is an actuarial professional, and like every actuarial professional or human being, he makes mistakes. Maggid encourages you to do your own independent "due diligence" on any idea that he talks about, because he could be wrong. Nothing written here, or in my writings at Actuary-Info is an invitation to undertake whatsoever action, in particular to buy or sell any particular security; at most, Maggid is handing out educated guesses as to what the markets may do. Maggid thinks that "The markets always find a new way to make a fool out of you", and so he encourages caution with every action, in particular in investing. Risk control wins the game in the long run, not bold moves. Additionally, Maggid may occasionally write about accounting, actuarial, insurance, and tax or other specialized topics, but nothing written here or on Actuary-Info is meant to be a formal "advice" in those areas. Consult a reputable professional in those areas to get personal, tailored advice that meets the specialized needs that Maggid can have no knowledge of. The next additional general Disclaimer is also applicable with regard to Actuary-Info.